Sometimes, a well crafted game world populated with interesting characters leaves you wanting more after the end credits have rolled. The Final Fantasy series is well known for eliciting this feeling leading players to replay the games multiple times hunting for those minute details and scraps of information that expand the lore even further. 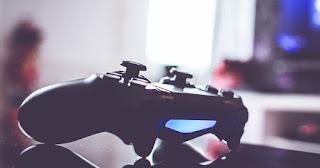 Some gamers aren't content with simply experiencing the world as presented and feel compelled to take the characters they love and write expanded stories (dubbed fan fiction). Sitting with popular Final Fantasy 7 writer M.J. Gallagher, Stian and Danny try to dissect the literary drive, the difficulties of the medium, and the daily ordeals of being a writer. If you're interested in reading or finding out more about M.J. Gallagher's Final Fantasy work you can get all the latest news on twitter @FFVIINovels and if you want to support him to keep writing please visit his Patreon Page. For the 50th episode of retro gaming podcast Passion for Pixels, we delve into one of gaming's most classic topics: Nintendo vs Sega. Before Sony and Microsoft entered the gaming market, Nintendo and Sega dominated the console wars of the 1980s and 90s. With the Master System, Sega tried to take down Nintendo's leading market position that they had gained with the NES in the 1980s. The two Japanese companies kept going head to head with the GameBoy and the GameGear, ramped up the bit wars with the Super Nintendo and the Genesis/Mega Drive (remember the "Sega does what Nintendon't" campaign? ), the Nintendo 64 and the Saturn and finally the Dreamcast and the Gamecube. 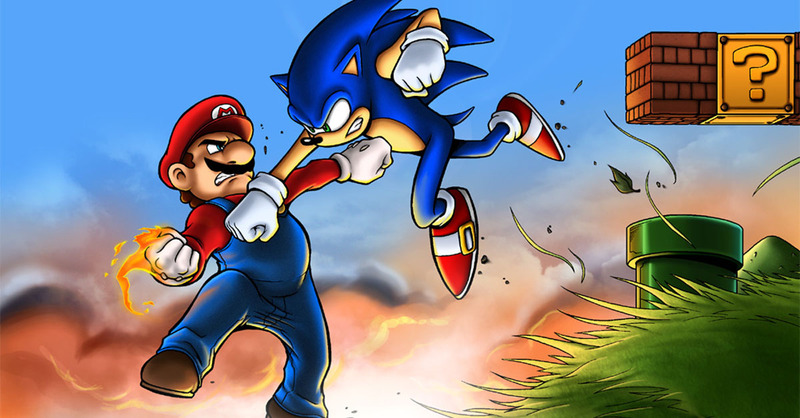 We discuss who came out ahead in each console generation. As we look at the reasons why Nintendo always sold more consoles than Sega did, we argue that Sega's failure to properly support their own products and the lackluster use of their mascot Sonic were big parts of the reason for Segas downfall. Youtuber, speedrunner, video game expert, retro gaming afficionado and world record holder Cornshaq aka Mark Davis is this weeks guest on retro gaming podcast Passion for Pixels! Mark talks to Danny and Stian about how he has managed to transition from working as a paramedic to making a living from playing video games and how doing video game Youtube reviews pays the bills, how he achieved the world record in Zelda: The Wand of Gamelon, why his favorite NES game is the relatively unknown 8 Eyes and how he beat Super Mario Bros. at 2 years old and Castlevania: Simon's Quest at 5! Make sure to check out Cornshaq's Youtube-channel and his Twitch for all his awesome speedruns and reviews! 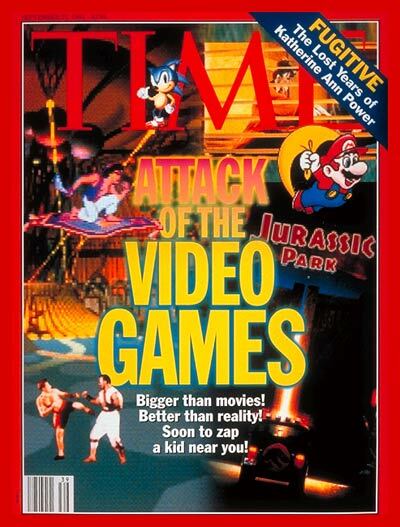 We continue our countdown of TIME Magazine's Best Games of All Time list, on this episode of retro gaming podcast Passion for Pixels, working our way from number 25 all the way to number one. We complain about too many First Person Shooters (FPS), are surprised at finding two Final Fantasy games on the list, complain some more about the lack of Street Fighter and then we complain a little bit about the Nintendo 64 as well, before we applaud TIME's choice of greatest game of all time. See the complete list at TIME's website.